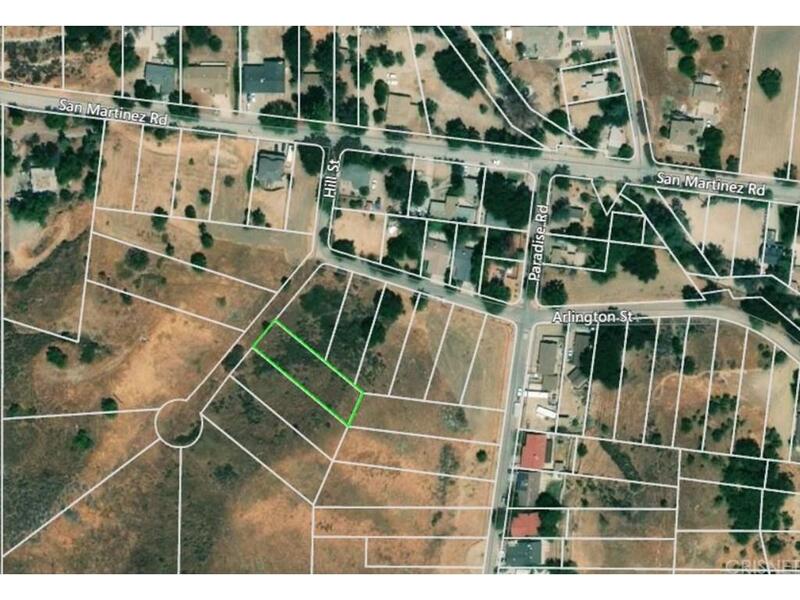 Residential lot in The Val Verde area of Castaic. 5 minute drive to stores and the mall in Santa Clarita. Street access is on the map with frontage on Hill St. Lot is more than a quarter acre.